RALEIGH, NC (8.7.2018) – CAPTRUST, one of the nation’s leading independent wealth management and institutional investment advisory firms with more than $278 billion in client assets, announces that Chad Griffeth has joined the firm as a vice president and financial advisor in its Minneapolis office. Prior to joining CAPTRUST, Griffeth was president and co-founder of the BeManaged 401(k) managed account and advice solution providing 401(k)/403(b) investors conflict free, fee-only fiduciary advice and portfolio management for company retirement accounts. 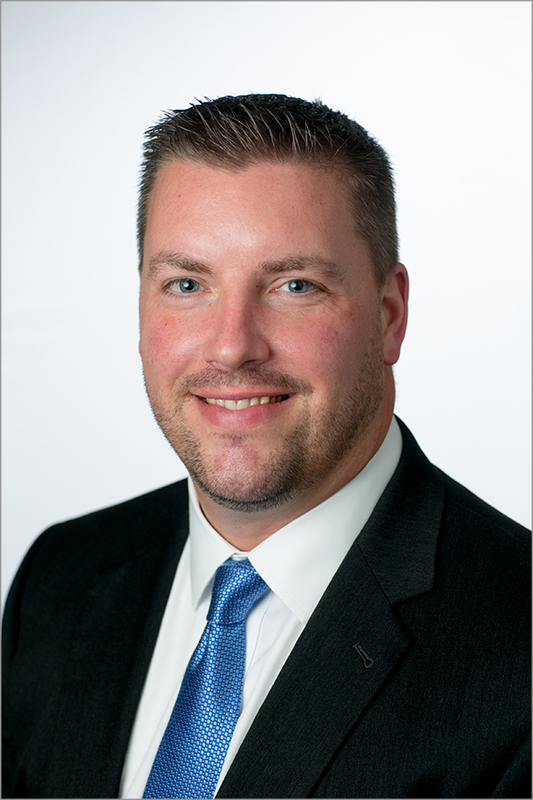 Since starting in the industry in 2002, Griffeth has held positions as a Broker/Financial Planner at MassMutual, and regional vice president at StraightLine Advisors. Griffeth holds his Accredited Investment Fiduciary (AIF®) accreditation. He earned his Bachelor of Science degree in psychology from Cornell College. “Chad’s success in the financial services industry over the last two decades has distinguished him in the industry. We are excited to have his deep experience and proven track record onboard to help us continue to build CAPTRUST’s presence in Minneapolis,” said CAPTRUST Director of Wealth Services, Scott Bruin. For media inquiries regarding this press announcement, or to speak to a CAPTRUST spokesperson, please contact: CAPTRUST@ficommpartners.com. For information about joining the CAPTRUST team, visit: www.captrustadvisors.com/advisorgrowth.